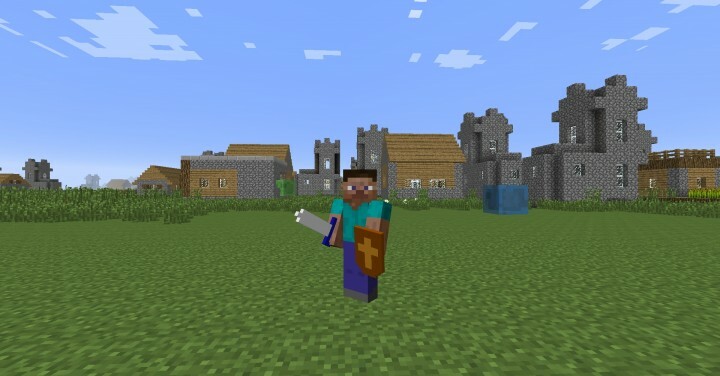 Prepare yourself for THE ultimate addon for THE ultimate Zelda mod for Minecraft! 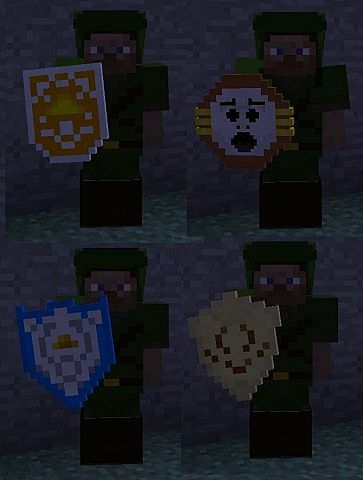 Including the not-already-included sword, shields, items, armor, mobs and npcs. If you ever enjoyed a ZeldaSwordSkills save, but thought you wanted the Lokomo Sword instead of the Master Sword, then you will certainly love this addon. 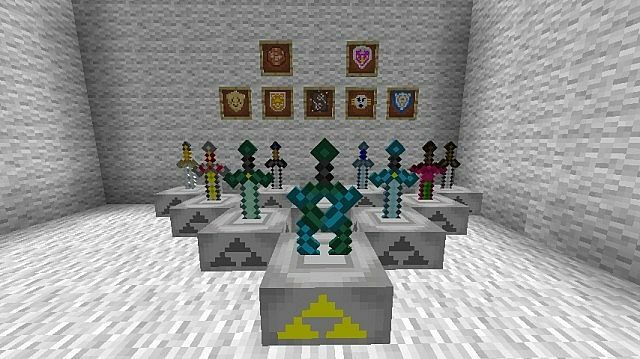 This mod requires the original Zelda Sword Skills, by coolAlias, to work. If your game is crashing when loading up this mod, please make sure you have Zelda Sword Skills loaded. If not, get it here. If your mod crashes and you have the *correct version of ZSS, please post a crash report: IN A SPOILER! Be sure to check if you're doing EVERYTHING right, before posting glitches/bugs. Please do not post bug reports if you are using a different version of either Minecraft or Forge from those stated above. More information on the ZZS forum page. Credit coolAlias, for the original ZSS. Just an alpha build, might experience many crashes. Can u Make the Mod in 1.11.2 Or Higher? Just a 1.8 version? Is this mod practically dead? It doesn't seem to be getting anywhere... We're on the verge of 1.11, get ya head in the game! Jk, this mod is pretty ok. But srsly, c'mon, step it up! Is this still compatable with Battle Gear 2? If you experience any problems, please report back to me! Is there a link for download besides dropbox? My dad put this buggy, awful content filter on my laptop and it blocks Dropbox for whatever stupid reason. i'm confused. How do you get the toon link armor aka "The Toonic". According to my understanding of the manual you're supposed to slash a sword at a villager. Ah, thanks. =) Guess i'll be looking for a name tag for a bit. 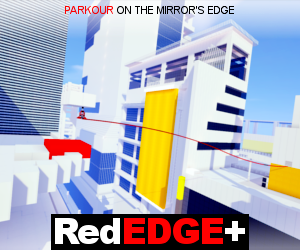 Will this be updated to 1.8 anytime soon? Also this looks cool. Awesome, I really wanna use this with ZZS, I hope BG2 hits 1.8 soon, though thats their thing, not yours :P Anyway, glad to hear that, this looks AWESOME AS ALL HELL, have a good time, I hope this works out well! What do you mean by need textures? The textures are good, if you think about the fact that it's 16x16. <3 Lol but it would look awesome if it had Profeshional shading and stuff... actualy, when i get around to it, i might make a Texture pack (With mod support) for this! The 8-bit gear was a nice touch. The Fierce Deity sword is not stronger than the True Master Sword, do you think i am crazy? In some other video i heard that the Fierce Deity sword is twice as strong as the Master Sword. 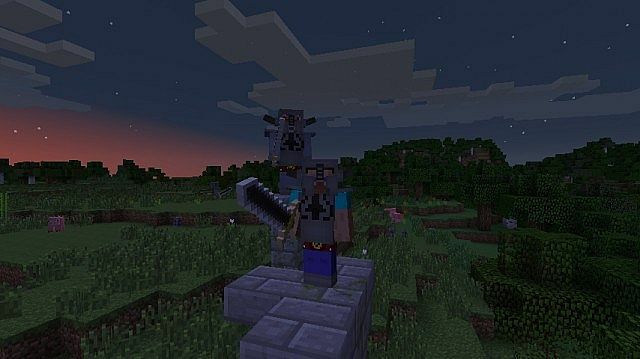 damage for the Fierce Deity sword should be +43 damage but in minecraft it says +16 damage. And that was a theory, a game theory. HA Game Theorist! i stole your ending. But still great mod. 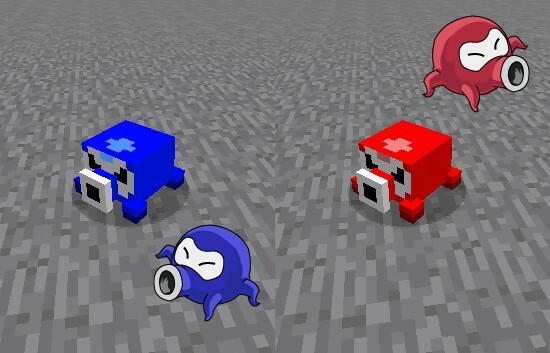 I should be able to leave the starter house without constantly getting chased by an army of octoroks. Is there a way to disable them or atleast lower their spawn rate? Next update, their spawn will be reduced. They're EVERYWHERE! I don't mean to complain or annoy you or anything but even in creative mode i can still see them popping up everywhere and then quickly disappearing. P.S. Awesome Mod! There is a (almost) fully detailed ocarina of time map and with the help of some command blocks, other mods, and your awesome mod I'm turning it into a (almost exact) replica of the real game! I tried this awhile back and it crashed Minecraft without loading... D: I really love your addon. Great additions! 0.0.5 will be out soon, and I've already updated it, with full compatability!